The Unified Government of Wyandotte County and Kansas City, Kansas, approved $162,000 of funding for a conviction integrity unit, $155,000 of which will go toward the salaries of the unit's three staff members. The unit will be responsible for investigating alleged wrongful conviction cases, a task which previously fell on the district attorney's desk. Richard Jones spent 17 years in a Kansas prison for a robbery committed by his doppelganger. 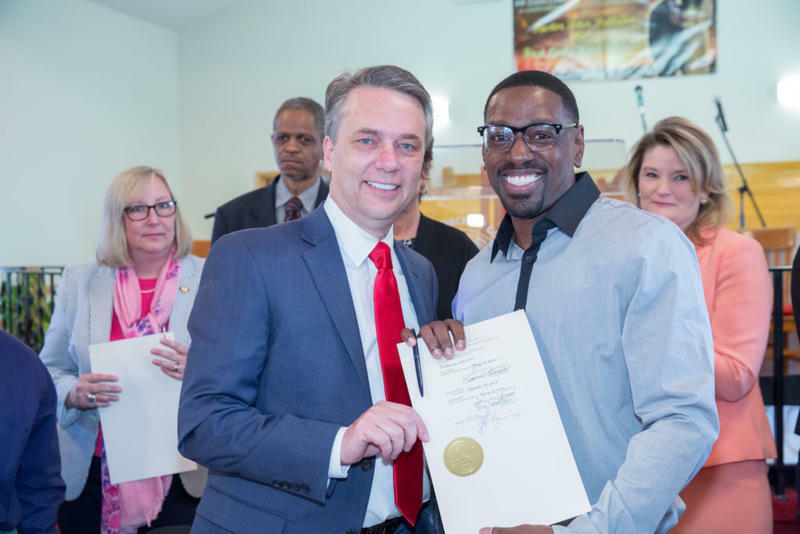 When he was exonerated and released last June, he had little to his name other than what had been donated by members of the public who had heard his story. Seg. 1: School Walkouts. Seg. 2: Kansas And Remunerations. Segment 1: National School Walkout Day. This morning, students around the country walked out of their classrooms to protest gun violence and to demand action on mass shootings. We hear about what happened in KC and examine whether schools have a role in fostering student activism. On Monday, July 28, 2003, Joe Amrine was released from prison, after serving 17 years on death row for a murder he did not commit. Four days later, shell-shocked from his first few days of freedom and swarms of media attention, Amrine appeared on KCUR’s Up To Date with Steve Kraske, wearing sunglasses. “I didn’t want people to see the fear in my eyes,” Amrine says. Amrine returned to Up To Date this week to give a glimpse of what life looks like for him after 13 years of freedom. 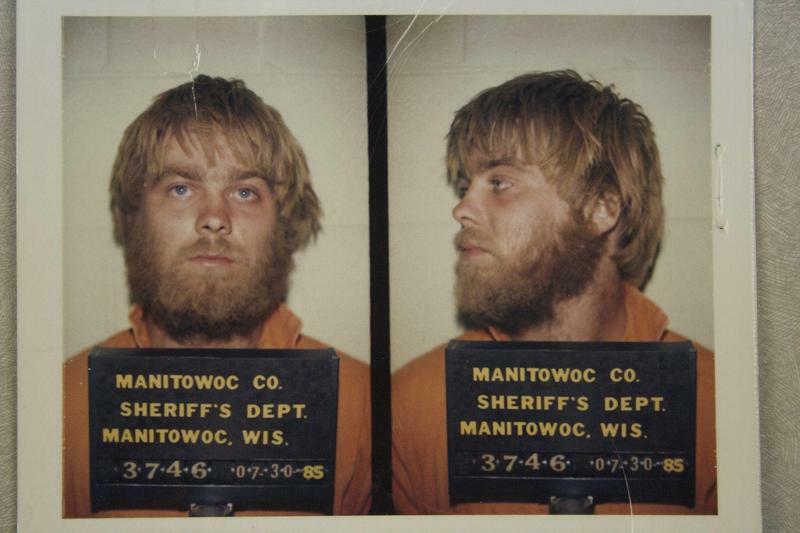 Both the podcast Serial and Netflix documentary Making a Murderer have brought unprecedented attention to the work of organizations like the Kansas City-based Midwest Innocence Project. 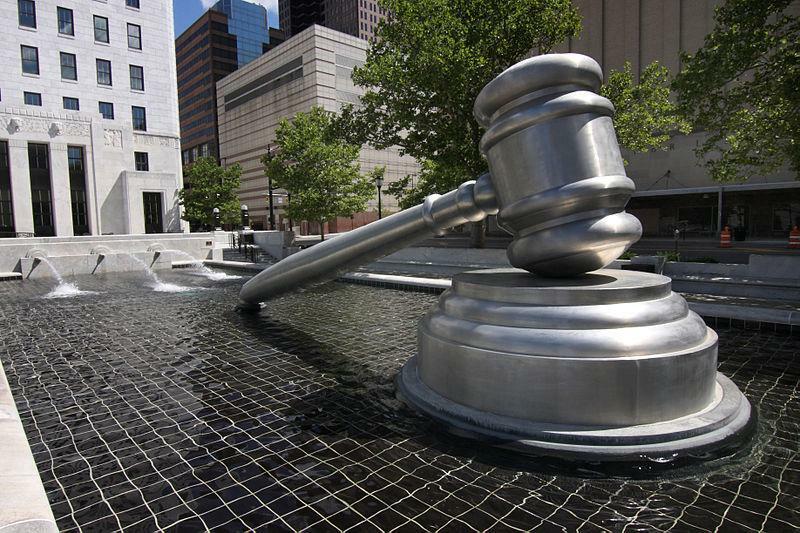 Founded more than a decade ago at the UMKC Law School, the Project works to exonerate those people its staff believe have been wrongly convicted. In 1984, Kirk Bloodsworth was convicted of murder. He was released after 9 years in prison and spent years asserting his innocence until DNA evidence confirmed his story. 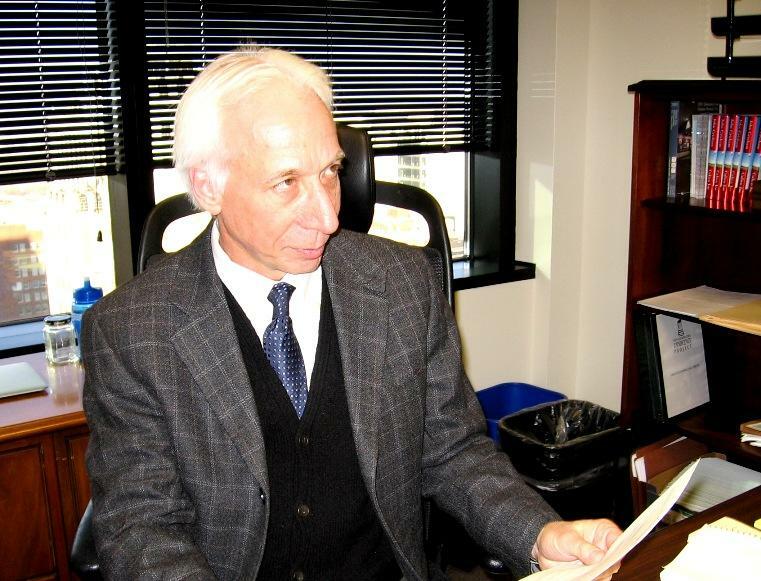 There is a new chief executive at the Kansas City-based Midwest Innocence Project. The not-for-profit corporation works to free men and women behind bars for crimes they did not commit. 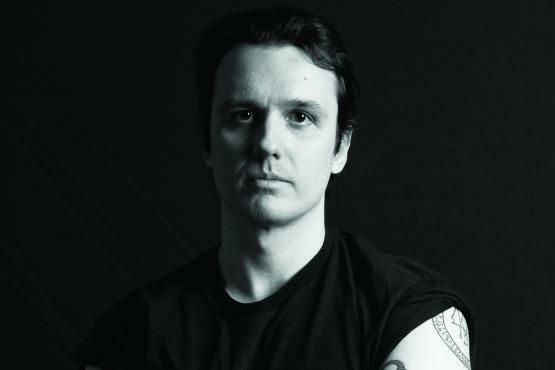 In August 2011, Damien Echols was released after 18 years on Death Row. 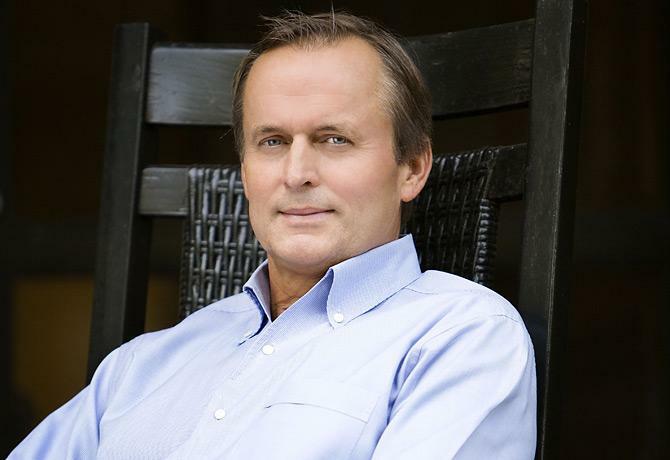 Novelist John Grisham has churned out a novel a year since 1988. But believe it or not, he still has his moments of doubt.